Doctors are warning parents about the potential dangers posed by popular expanding bead toys, such as Orbeez. According to an article published this month in the journal JAMA Otolaryngology-Head & Neck Surgery, super-absorbent polymer bead toys that expand when placed in water can cause serious ear injuries in children. The super-absorbent polymer balls are incredibly small and can expand up to 300 times their original size when they come into contact with liquid. They are used frequently in decorative bowls and vases, but are also sold as children’s toys. The tiny size of the initial beads, approximately 0.1 to 0.2 centimeters in diameter, allows them to fit easily inside the ear or nose of a child. If the bead is then exposed to water, such as during a bath or swimming, the bead can expand and physically damage the ear. 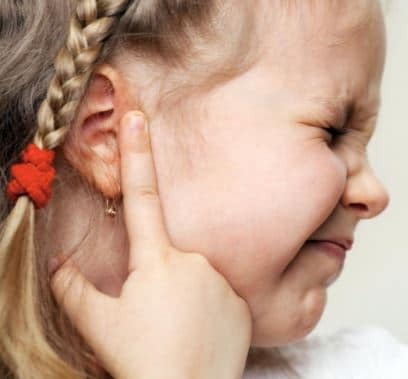 In one such case, documented by the authors, a 9 year old girl’s middle ear and auditory nerve were damaged as a result of having an expanded bead stuck in her ear canal for 10 weeks. In another case, a 6 year old boy’s middle ear was damaged severely enough that it required two separate surgeries to repair. “I think that no children should play with these beads. I think they’re very dangerous. It’s not worth the risk of having permanent hearing loss because the bead expands,” said ENT Specialist, Dr. Pamela Mudd, article co-author. According to Mudd and her colleagues, doctors and other health professionals should consider these beads as potential culprits when children have foreign bodies in their ears. Furthermore, due to the high risk that the beads can expand and potentially cause physical damage, doctors and emergency room staff are strongly urged to avoid using water or drops to clean the ear if the child has a bead inside. 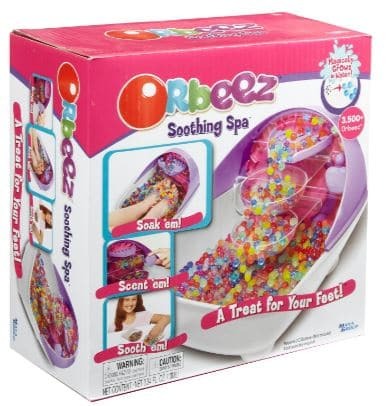 Companies that sell the beads, such as Orbeez, indicate that they are intended for children over 5 and that they can pose a chocking hazard to young children. Dr. Mudd and her colleagues are reported to have sent notification of the dangers posed by the beads to the US Consumer Products Safety Commission, as well as the American Academy of Pediatrics. Previous Post Could Sea Anemone Proteins Hold the Key to Reversing Hearing Damage?